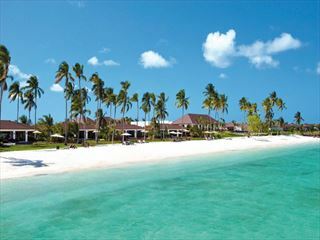 Sultan Sands is a friendly beach set amongst a landscape of lovely tropical gardens, and this wonderful retreat is clearly inspired by its surroundings. 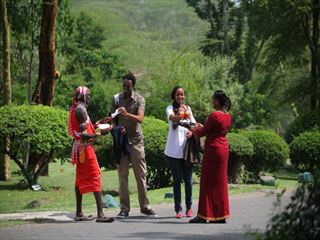 Dine on delicious local cuisine, grab a bike to cycle around the resort, or enjoy a relaxing massage. 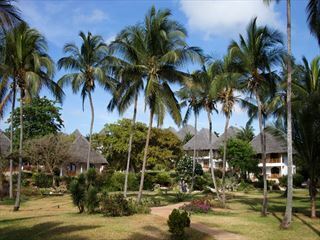 It's also a great family hotel. 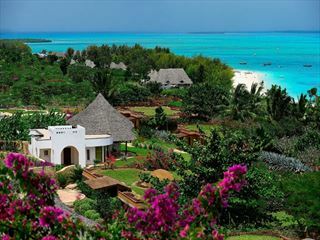 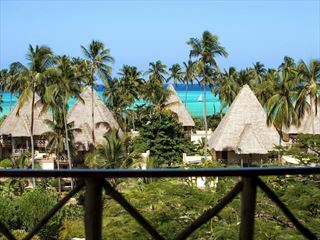 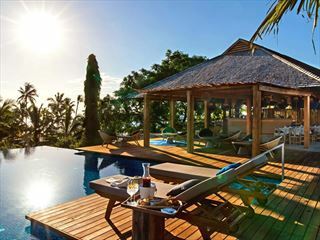 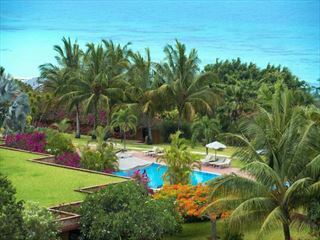 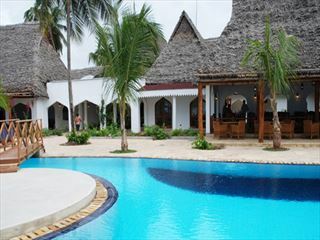 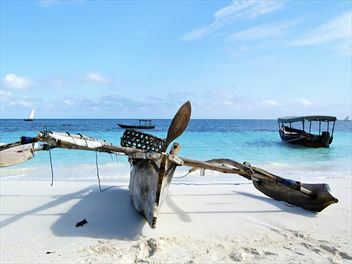 Nestled on the north eastern peninsula of Zanzibar, this beautiful hotel offers all you need for a revitalising stay. 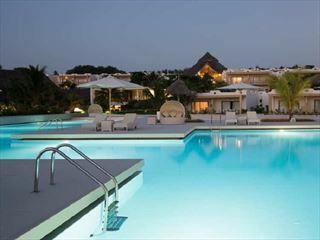 A gorgeous spa, six delicious restaurants and picturesque rooms help create a calm and intimate atmosphere.